It’s time again for the annual Tehachapi Resource Conservation District plant sale! 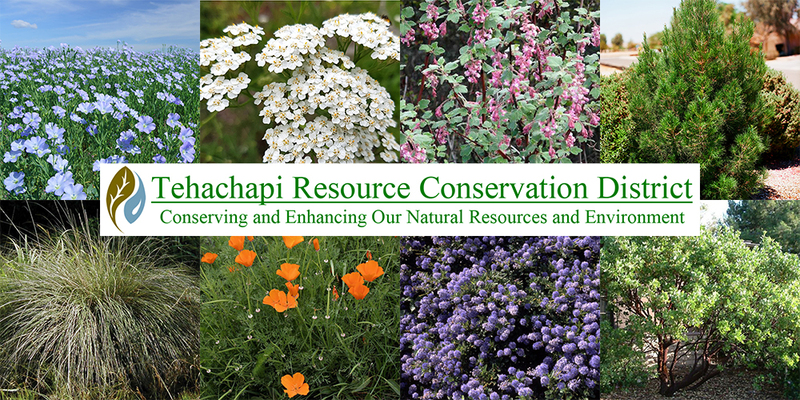 It’s time again for the annual Tehachapi Resource Conservation District plant sale! The list is longer this year to provide more low-water, bird and pollinator attracting options. All of the plants have been checked for suitability for the Tehachapi area. 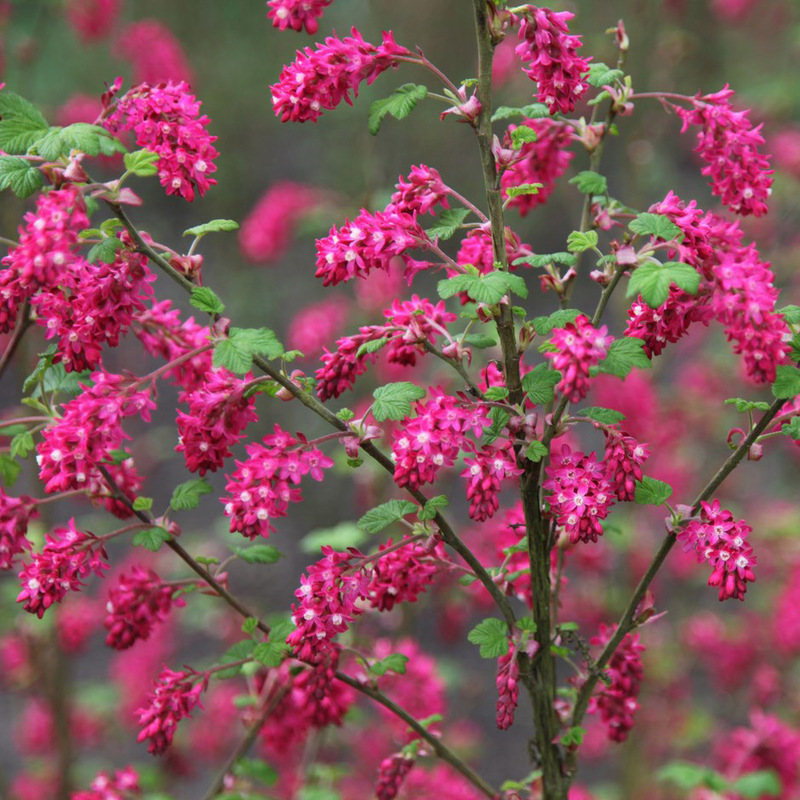 There will also be a variety of plants and trees, some not on this list, available the day of the sale. However, those are limited, so please pre-order so that we can ensure your order. 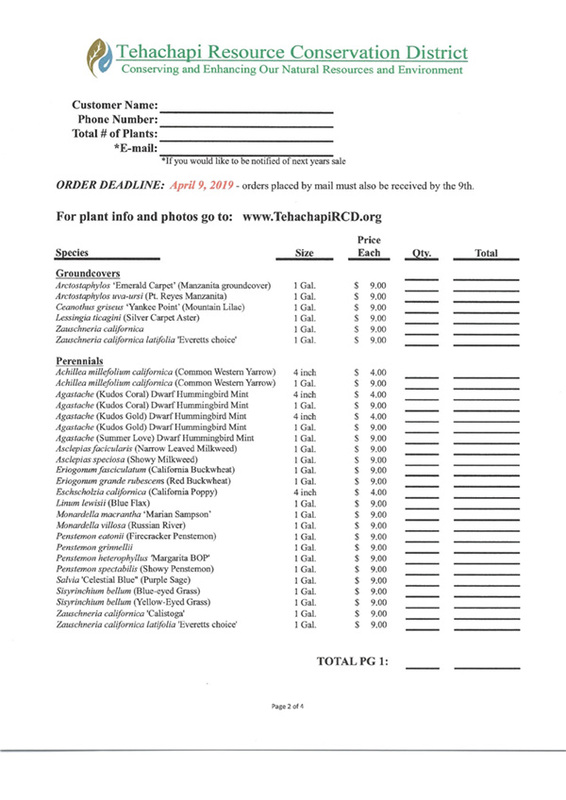 There are plant pictures on our website and you can order from there, or send your order form and a check to us by April 9th. Our 2019 TRCD Native Plant Sale Online Store is open and ready for your orders! ORDERS MUST BE PLACED BY – TODAY – APRIL 9th, 2019! Or, use our Mail Order Form. Orders must be received by April 9th, 2019. Download, Print & Mail In.